Physics based bridge building puzzler Poly Bridge hitting Steam Early Access later in June - Use a Potion! 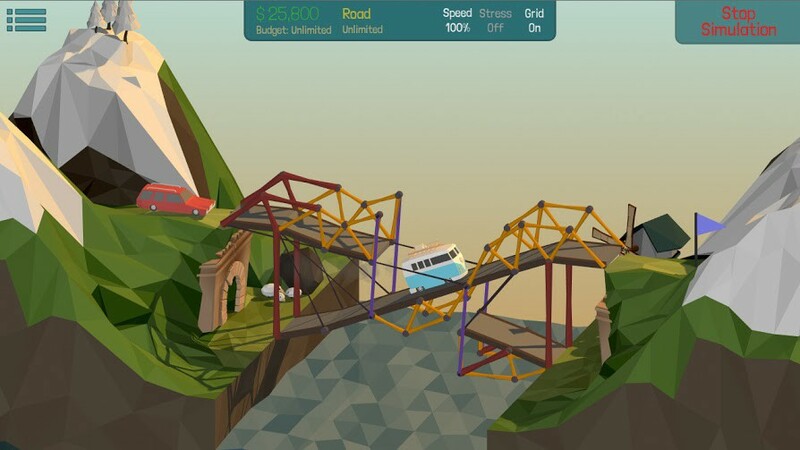 New Zealand based developer Dry Cactus have announced physics based bridge building puzzler Poly Bridge will be hitting Steam Early Access on June 30th. Check out more of the game on it’s Steam page by clicking this link. NextStreet Fighter’s Ryu and Fire Emblem’s Roy now available for Super Smash Bros!